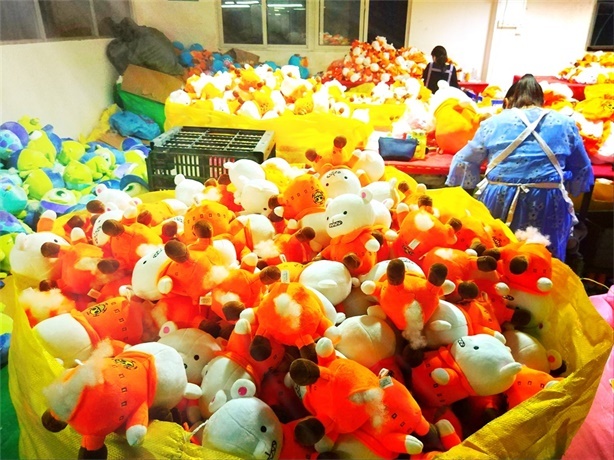 New Toys Order For Italy Markets !! 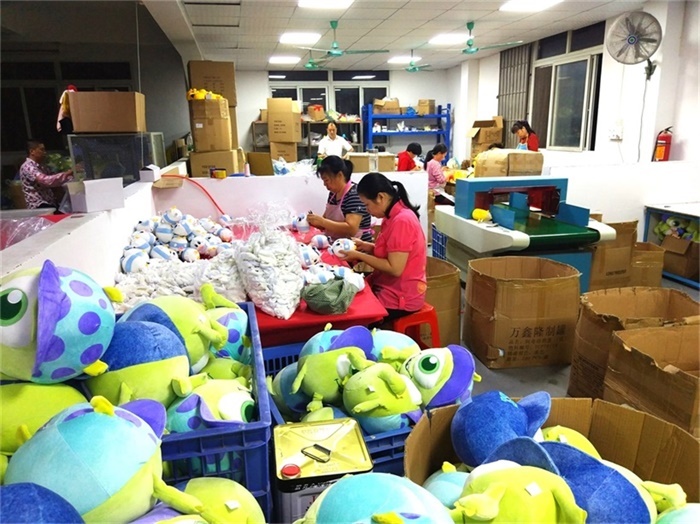 In order to meet clients limited Mass Production Time. 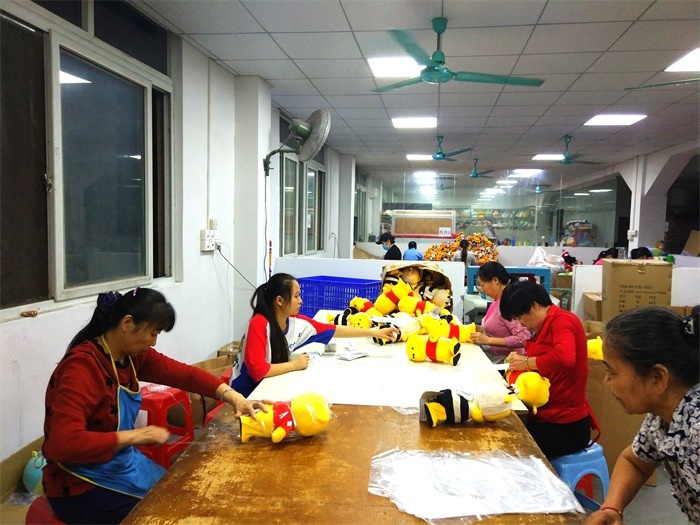 Our Workers Try our best to finished Toys ON Time. 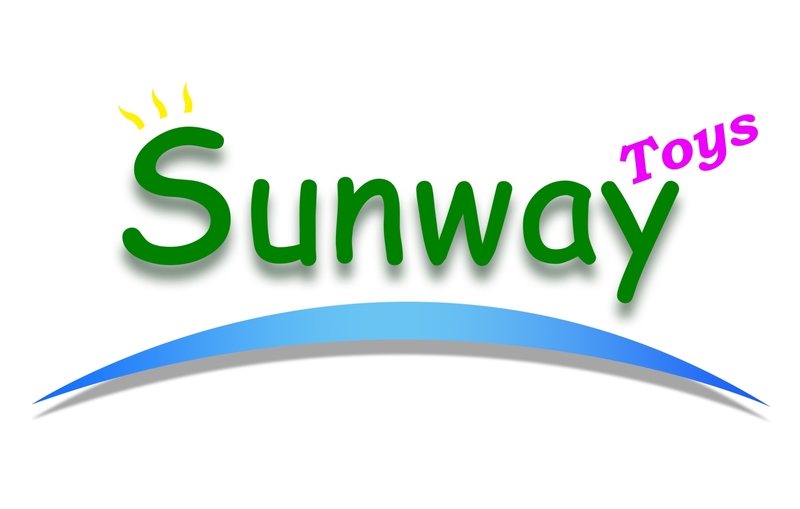 Copyright © 2011 Sunway Toys-Plush Toys Manufactory All Rights Reserved.